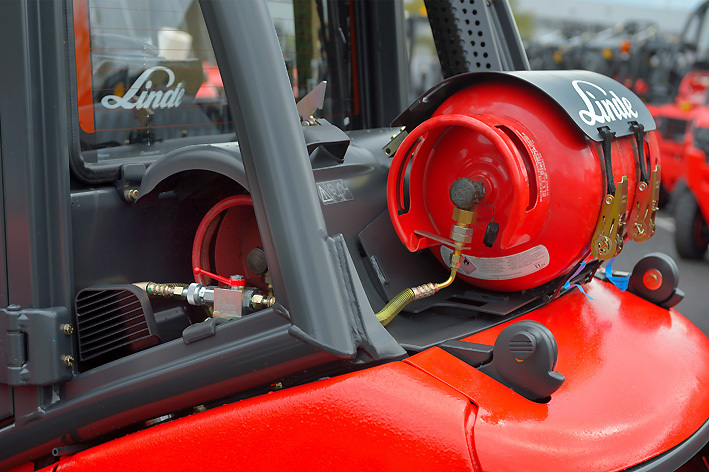 Why use LPG for your fleet? 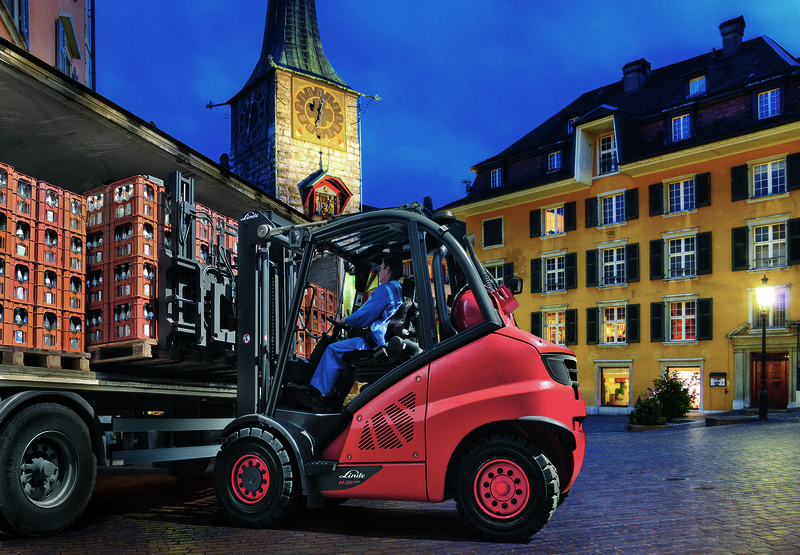 Choosing gas-powered forklift trucks delivers greater operational efficiency, cost savings and a cleaner environment. Using costs supplied by industry experts, we estimate savings up to 24% can be achieved by switching from diesel to LPG.1 Our clean burning trucks also reduce particulate emissions by over 98% compared to diesel, delivering a much healthier working environment for your staff. You could save up to 24% on running your fleet when you switch from diesel to LPG; according to costs supplied by industry experts. 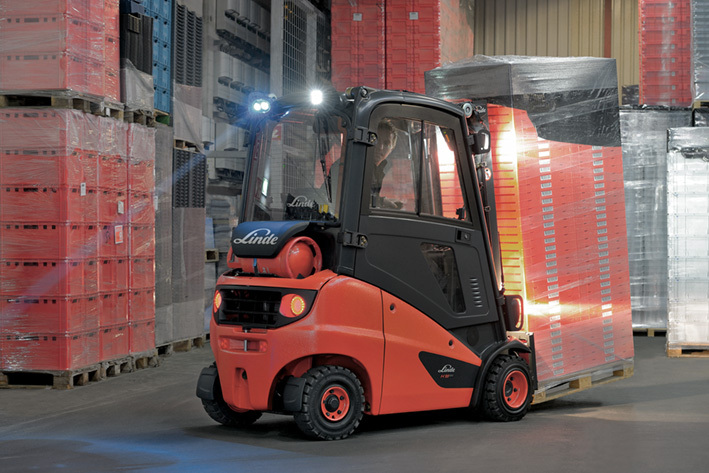 Replacing old diesel trucks with new LPG forklifts can achieve savings between £5,000 - £16,000 per truck, over a five-year period. That's not the only benefit, either. Our clean burning LPG offers around 98% less particulate matter over diesel; providing a much healthier working environment for your workers. Be even greener and cleaner with our exclusive BioLPG, for no extra cost! “ Calor provide a good service. They are always on time and deliver on time... Recommending Calor to another business isn't an issue. We're experts in delivering a safe, cost-effective and flexible LPG solution that perfectly meets the needs of your business. Our unique Magnatrac™ technology is installed within every cylinder; to eliminate the potential risk of minute metal particles blocking the cylinder valve or entering the FLT fuel injection system. We want your staff to be as confident as we are dealing with LPG; so we've developed a training course that will upskill your staff, and keep your fleet running effectively. 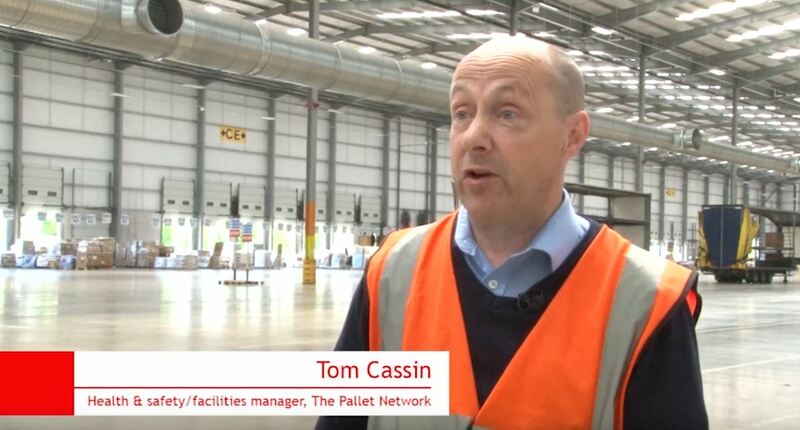 1 Figures calculated using typical cost & performance parameters for 1.5 & 2.5 tonne trucks, running on 8 & 16 hour shifts. Figures supplied by leading forklift truck OEMs.